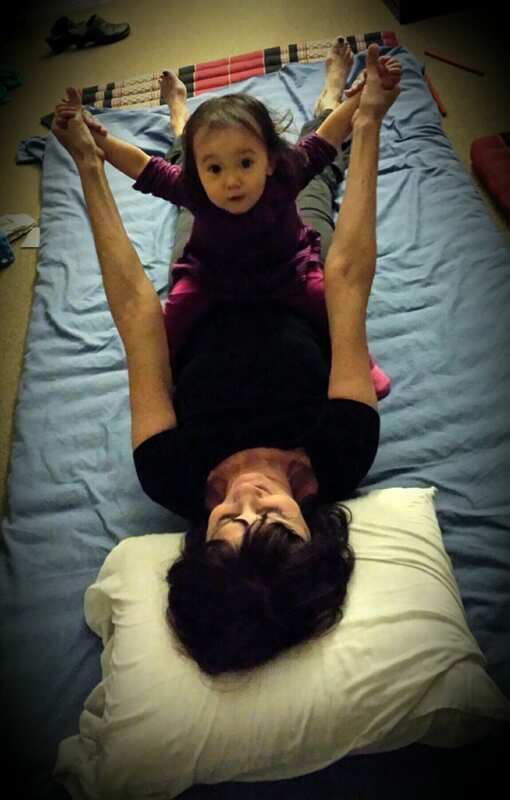 Have you received your Thai Yoga Massage lately? What are the Benefits of Thai Yoga Massage? You might be wondering what Thai Yoga Massage is. This type of massage combines a massage with yoga and deep stretching. It has become one of the more popular forms of massage around the world today because of its excellent benefits for those who have it performed. The person receiving the massage will be put into various yoga poses during the massage. This type of massage is particularly good for athletes who run or swim because of the repetitive motion involved. There are various benefits of Thai Yoga Massage, specifically the one that helps boost the immune system and detoxify the body. Other benefits include relieving back pain and pain associated with arthritis. The massage will also help with blood circulation and lower the blood pressure of the person receiving the massage. Some added physical benefits include the improvement of posture, balance, body alignments and gets rid of blockages to energy. This type of massage will also help your immune system, strengthen the joints, and tone the body. Thai Yoga Massage will also provide the client with psychological benefits aside from the physical ones. These include improving the health of the client, develop self-control, develop discipline, boost the inner energy levels of the client and increase stamina. One of the biggest reasons why Thai Yoga Massage is so popular is the fact that it provides mental benefits to go along with the physical and psychological benefits. Those who receive this massage will see an increased emotional balance in their life. The massage is also good for clearing and calming the mind of the client. Mental clarity is also a major benefit of the massage. It relaxes the client so much that he or she will find their mental abilities at an increased level. To ensure that all of these benefits are met, the massage should last at least two hours. This will allow the practitioner to focus on all areas of the body. For those who have this type of massage performed frequently, their resistance to injury will increase each time. This is particularly important for athletes looking to remain as healthy as possible for competition in any sport. For those who want to improve their breathing during an athletic event, a Thai yoga massage will also be able to help in this aspect of life. Today is my 2nd day of training at the Orlando School of Thai Yoga Massage. A couple of weekends ago, in Level 1, I learned the basic format of the Northern style. This weekend, for Level 2, I am studying mostly Southern style, which is what was traditionally performed on the kings, queens and royal family members in Thailand. My instructor, Rob Murray, is demonstrating a few variations of the traditional poses in these pics. 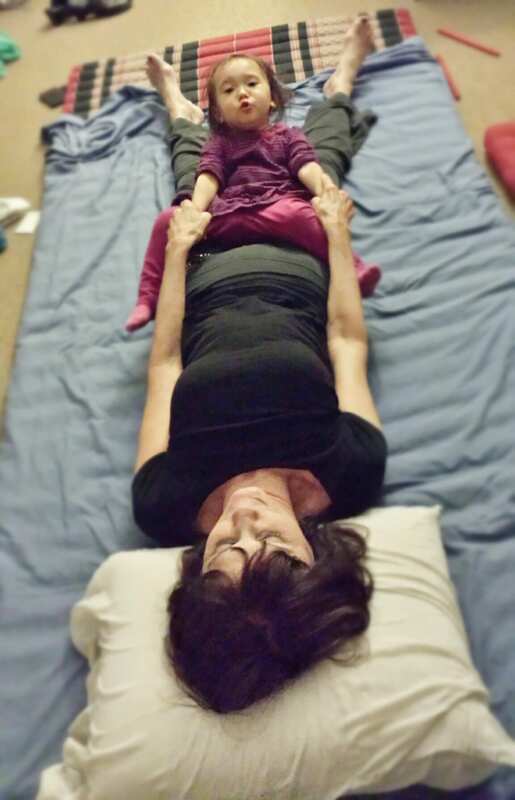 Over this past year, I have been studying Thai Yoga Massage. 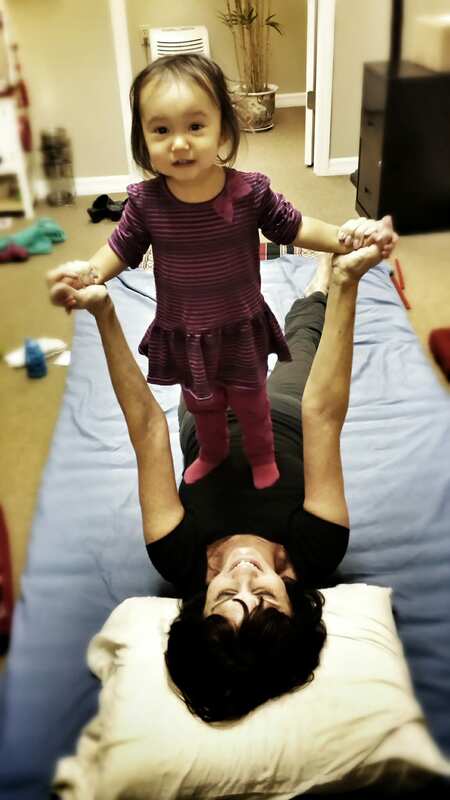 I have over 65 hours of training in the Southern style through Dr. James’ Thai Yoga Center and Soma Veda Institute. Lydia Smith, the instructor, introduced the class to Southern Style Thai Massage as well as other complementary & holistic topics, such as Vitalism, veganism and Bio-Tapp therapy. Over the past weekend I completed over 15 hour of Northern Style Thai Massage training at the Orlando School of Thai Massage from instructor Rob Murray. He is well versed with the Thai culture as well at Thai massage for he started giving him mother Thai Massages in Thailand at the age of 6. I am honored to have to opportunity to work with a native Thai instructor in Florida and am excited about my journey onward into the art of Thai Yoga Massage.